24 LISTS Herstory: Women of the PastAs long as men have been making history, women have been walking right beside them. Since 2000, a group of women known as the Chechen Black Widows has carried out dozens of deadly and destructive attacks against Russia, including playing a role in the Nord Ost hostage siege of 2002. Also known as the Shahidka Black Widows, these women are marginalized, painted as women avenging their husbands or as zealous religious Brides of Allah by the propaganda depicting them in the Russian media and by Russian officials. These Islamic female terrorists have become increasingly radicalized in action and presentation, evoking fear throughout Russia. Chechen Black Widows are women who both actively and passively participate in the effort to free Chechnya from Russian control, a protracted, complicated, and tense effort that has been happening in spurts since the 18th century. The realities of the Chechen Black Widows, what drives them, and why they continue to act add insight into how far they will go to protect their homeland, their families, and their beliefs. During the First Chechen War, fought between 1994-1996, both Russian and Chechen women worked to bring an end to the conflict. They pointed out how many innocent victims were losing their lives as a result of military action. Human rights violations against Chechen women by Russians were particularly prevalent, as well. There were many rapes, unjustified detentions, torture, and arbitrary executions. Outcry against these behaviors reflected how the Russian population, especially women, turned against the war. During the Second Chechen War, which began in 1999, the actions of Chechen women scared the Russian officials and population alike: the first recorded female Chechen suicide bomber completed her mission on June 7, 2000. As a result, Russia began vilifying Chechen women, especially those who fought back in any way. Russian propaganda campaigns against Chechen women were key to maintaining popular support of the war on the Russian homefront. Chechen women became associated with Palestinian terrorists and global terrorism – and they were given a name meant to demonize and minimize any possible justification for their actions. Like the black widow spider, their violence was gendered and rendered indefensible. Chechen female terrorists earned their name due to the number of widows taking part in bombing, killing, and destruction during the war between Chechnya and Russia. The name intentionally places women in a subservient role; in this nominal framework, they're motivated by the need to avenge men rather than possessing political opinions of their own. The association with a black widow spider is not accidental either. 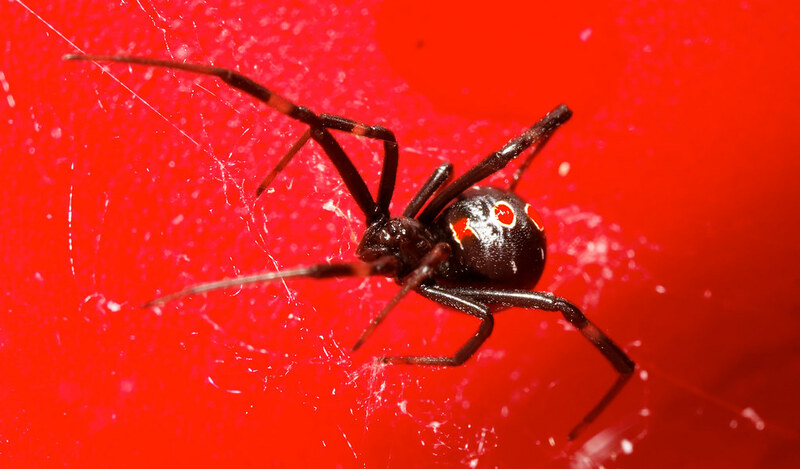 As the deadliest spider in North America, the female black widow's bites are deadly, and their behavior is decidedly non-feminine. Giving the female bombers a name that indicates a lack of femininity takes away sympathy for them, their behavior, and gives Russia the upper hand in the media – and actual – war against Chechen rebels. The motivations of the Black Widows are far more complex than any name indicates. Many of the female bombers are, in fact, widows who have outlived the men in their lives, just like a black widow spider, but they also have Islamic and political beliefs driving them to act. The Chechen female bombers themselves could be seeking martyrdom; they may be looking to act out against the government; they may be looking to protect the children of Chechnya; or they may be avenging the death of a father, husband, or son. Or, any and all of the above.